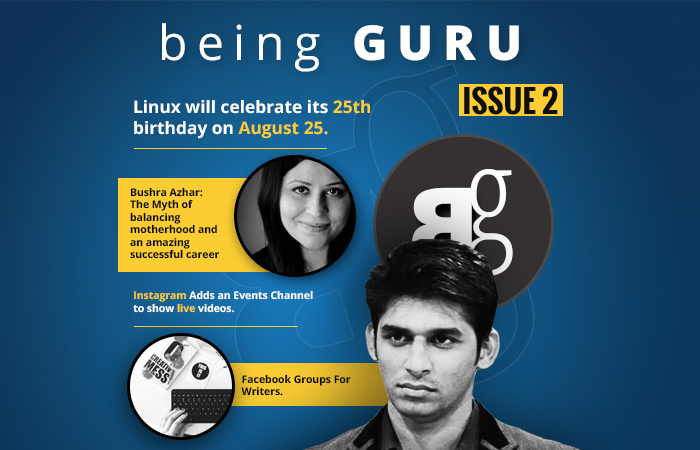 New Guru Magazine volume 2 is live. It is bigger, better and covers some cool tech news, events of last 10 days. We have some exciting news, the paper version is being planned and we plan to roll it out all over Pakistan. Click here to see online flip magazine and you can also download the PDF from this Link. 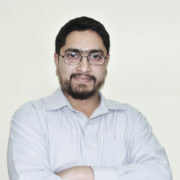 Previous article What is Affiliate Marketing and how can one earn from these programs? Next article Amazing (not commonly known) Internet Facts.